What’s Your Sarasota County Home Worth? Fill out this form to find out the value of your Sarasota County home from a qualified local real estate agent who knows the Sarasota County housing market. Our expert real estate agents know local home prices and the local real estate market well, and can help you price and sell your Sarasota County home. Sarasota County is a county in Florida with a population of approximately 325957. 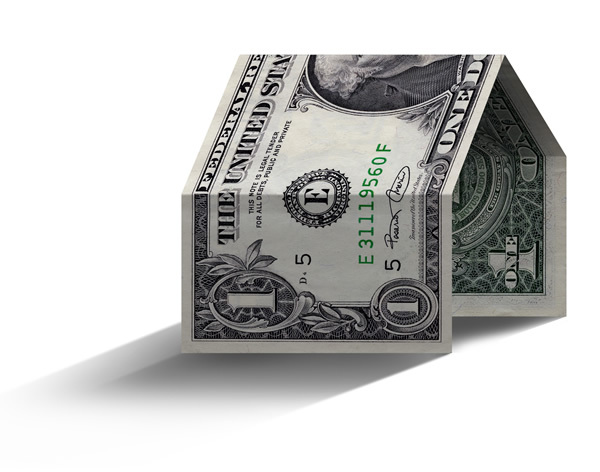 According to recent studies, Sarasota County has an average home value of $366000. It ranks #9 in the state for home valuations and #9 in the state for income. Fill out the form on the right for up-to-date information on Sarasota County home values and housing market information using the latest data from MLS records, actual home sales in Sarasota County and information about your own neighborhood, schools, and the condition of your home. Find real estate prices in Sarasota County by clicking on the following cities. House prices are determined by experts who know each of the following real estate markets well and specialize in providing accurate real estate values for Sarasota County home sellers.